I'm a day late, but better late than never! The reason for my lateness? At the last minute, we decided to drive up to Sequim, WA for their annual lavender festival! Blog post with more about that, coming very shortly! 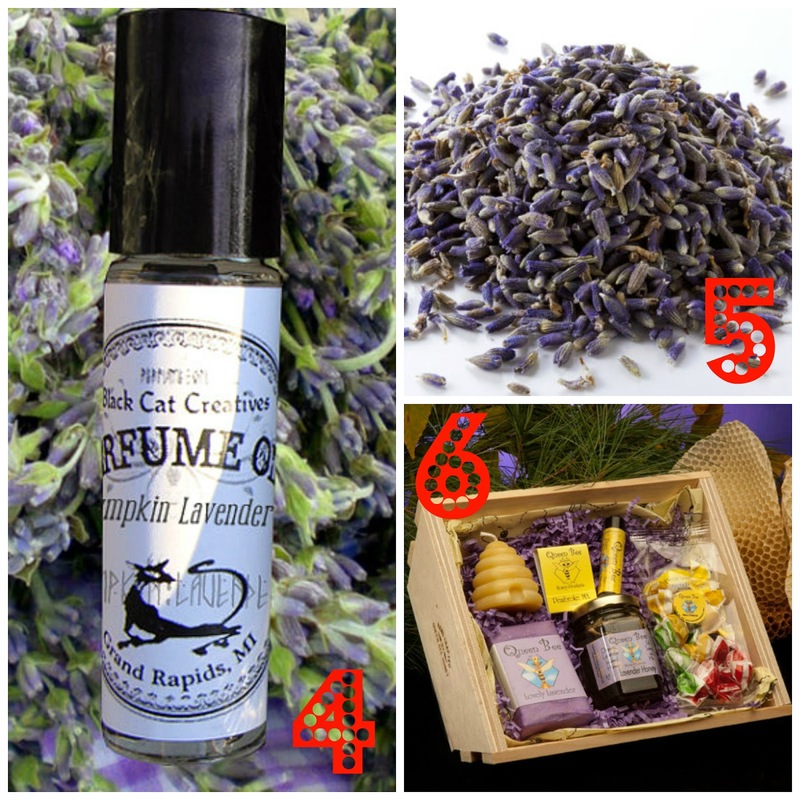 I love lavender and decided this week's Supportive Saturday would be perfect to showcase the scent! I love all of these! I'm most intrigued by what the Pumpkin Lavender Perfume oil smells like, but I can imagine it's most likely amazing. I like the idea of wedding guests throwing dried lavender rather than rice too. Which one of these interests you the most? 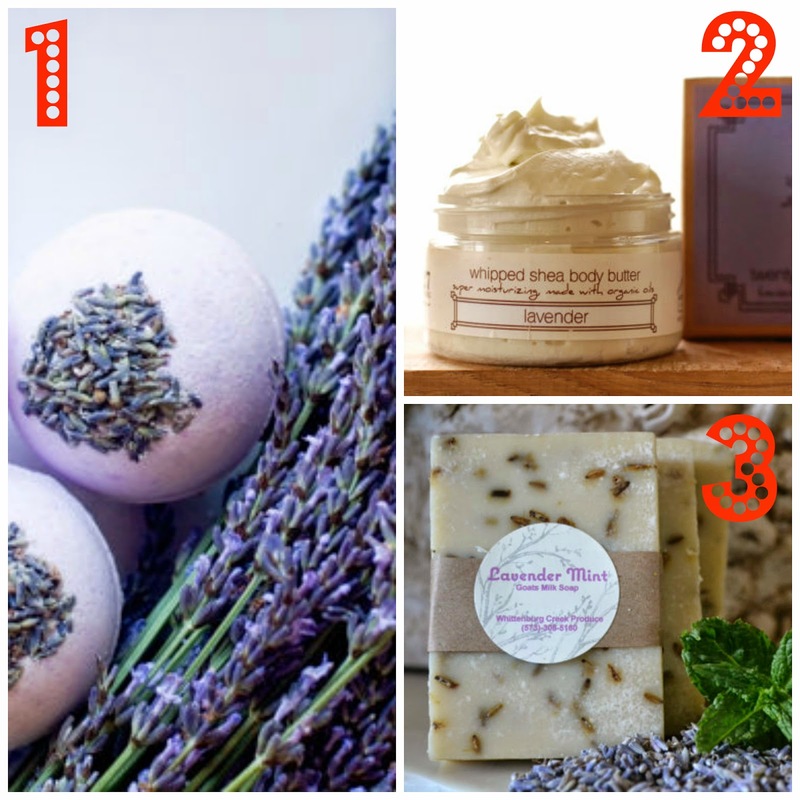 Or what is your favorite lavender-infused product or food? I have heard of lavender mochas, lavender chocolate, and lavender ice cream, but haven't tried them!